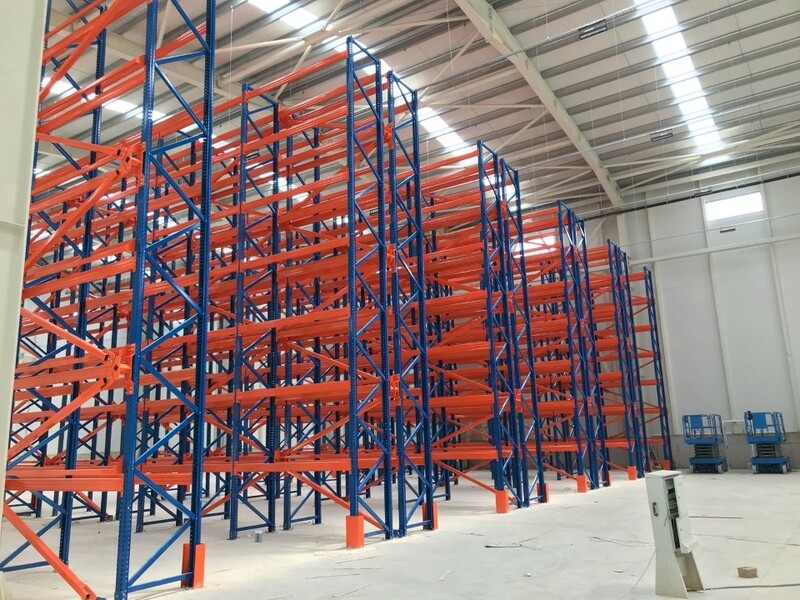 Back-to-back racking system is the most universal system where heavy loads and palletized materials are regularly stacked. 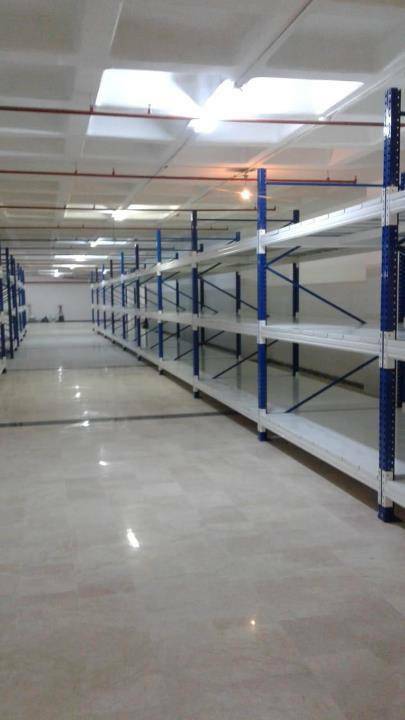 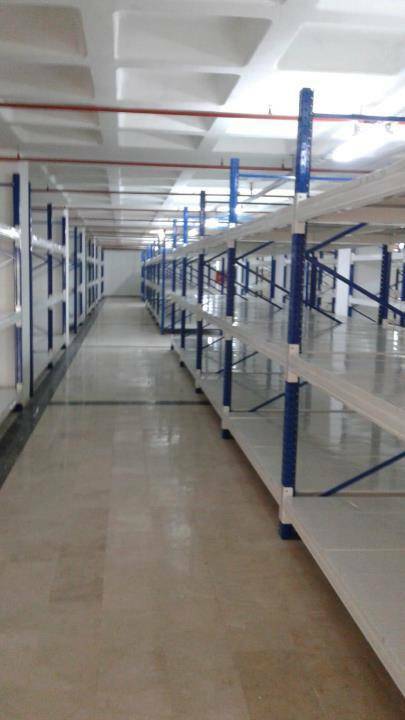 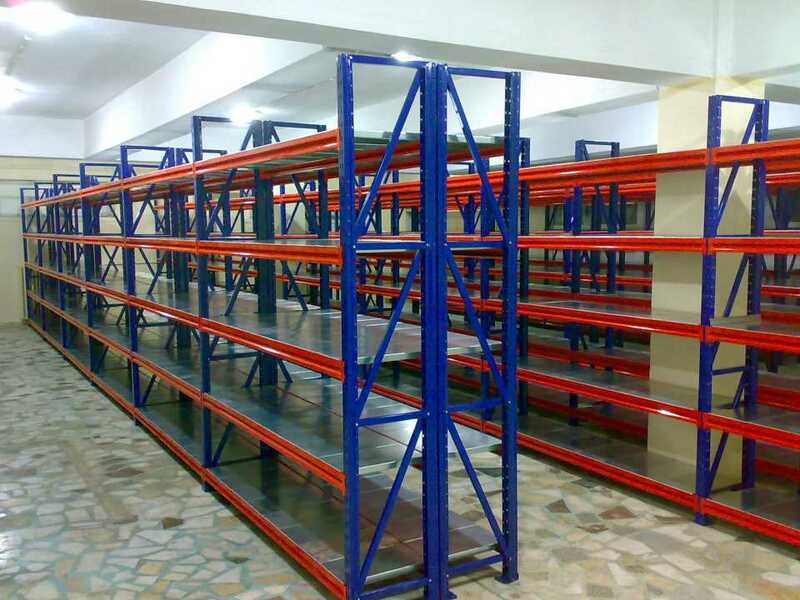 Rack system mainly consists of upright columns and beams. 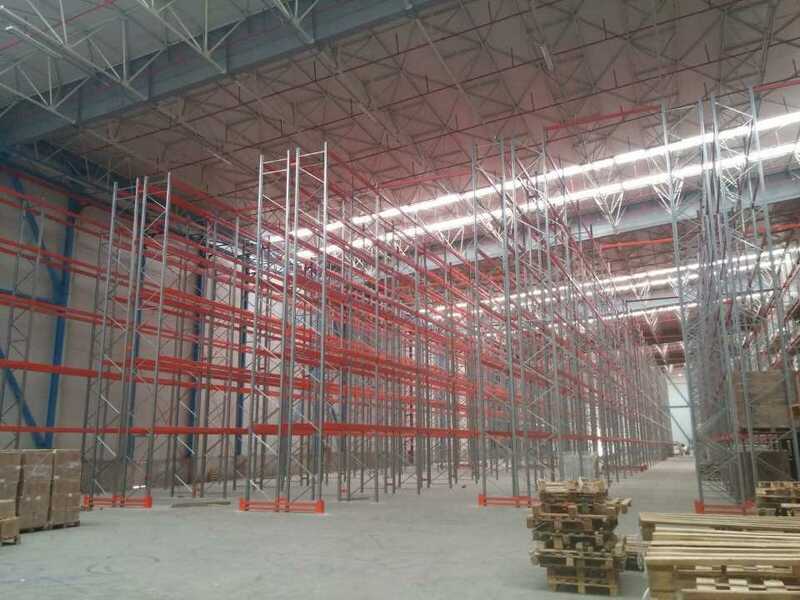 The columns are fixed to the ground and adjusted according to the height of the warehouse. 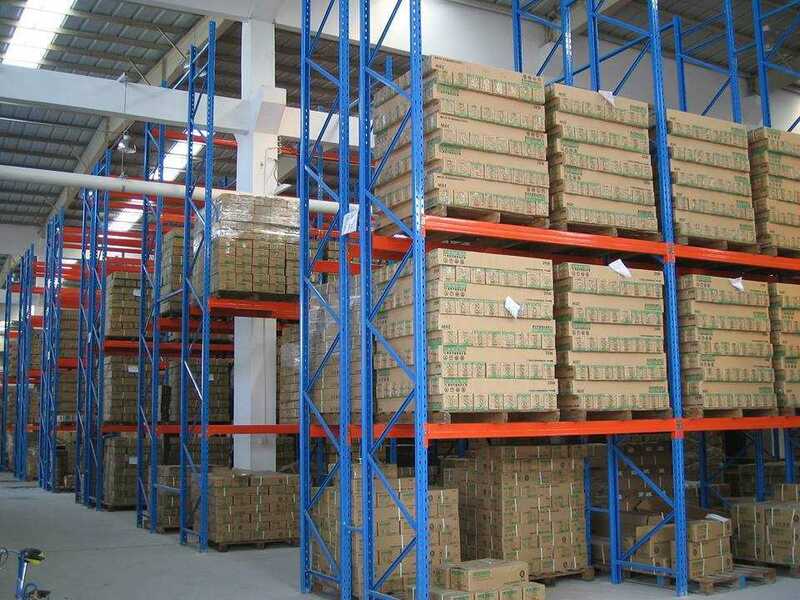 Suitable beams are installed according to the weight of the palletized products to be stored. 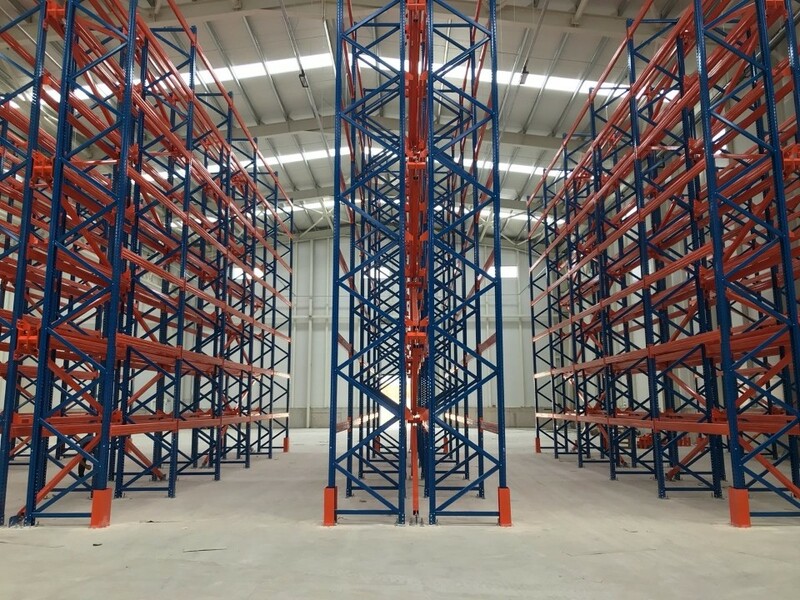 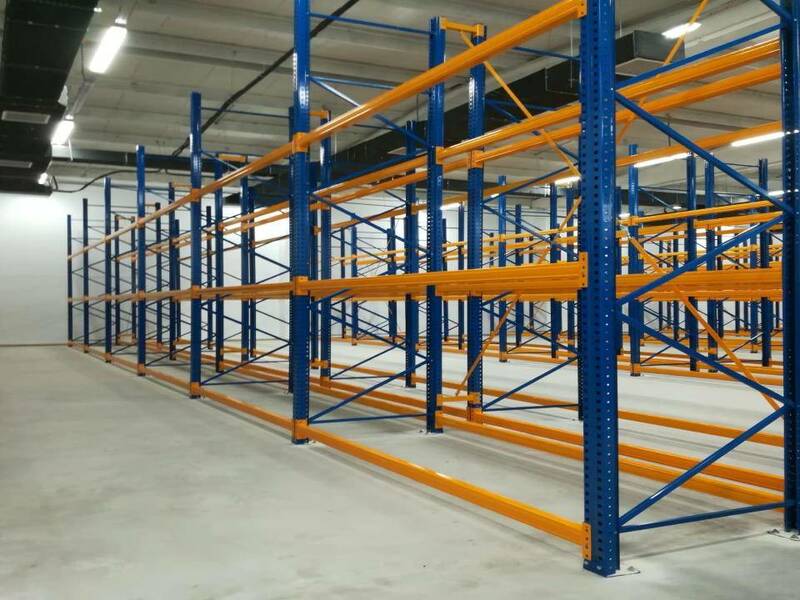 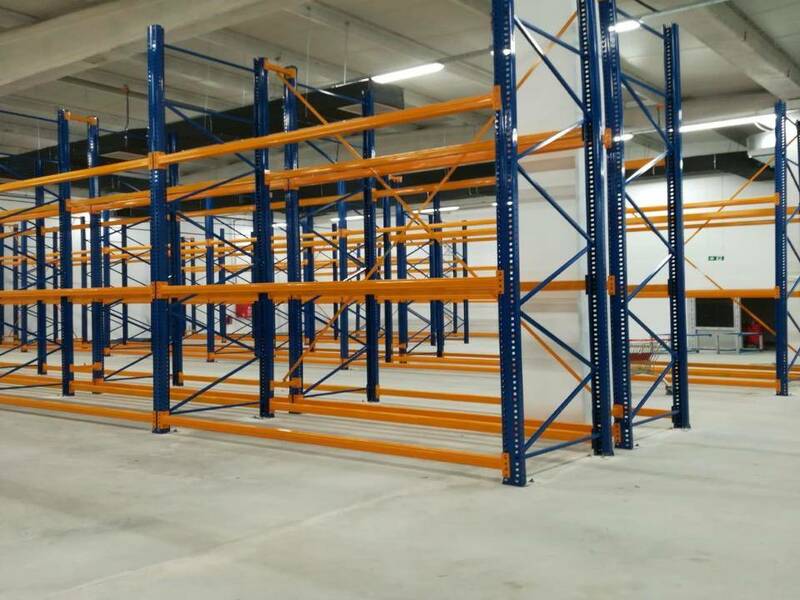 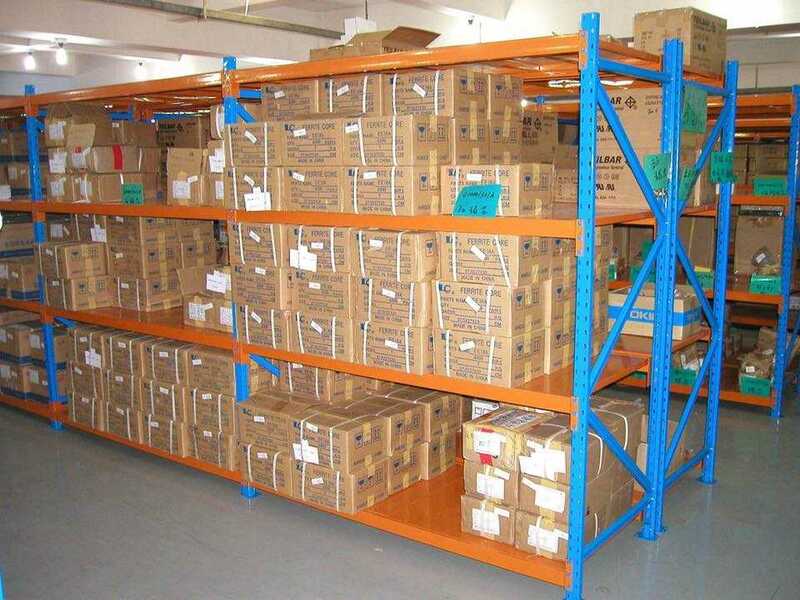 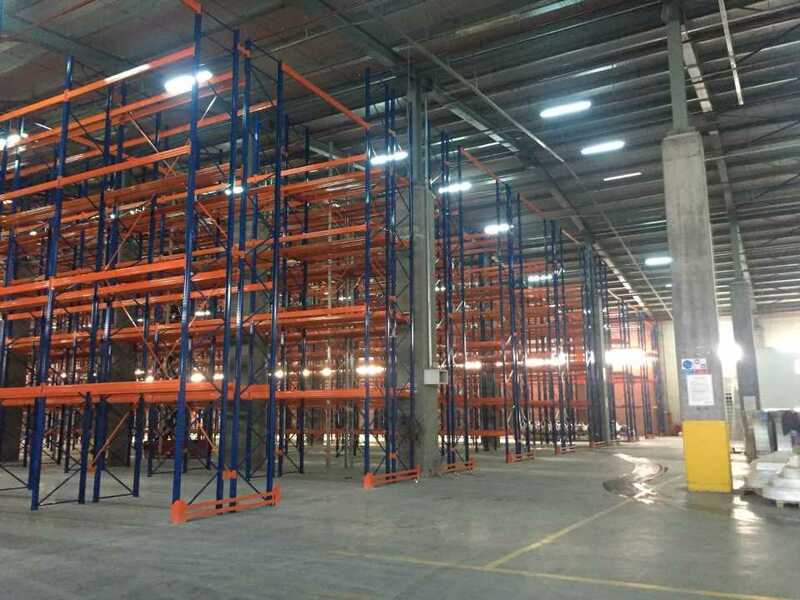 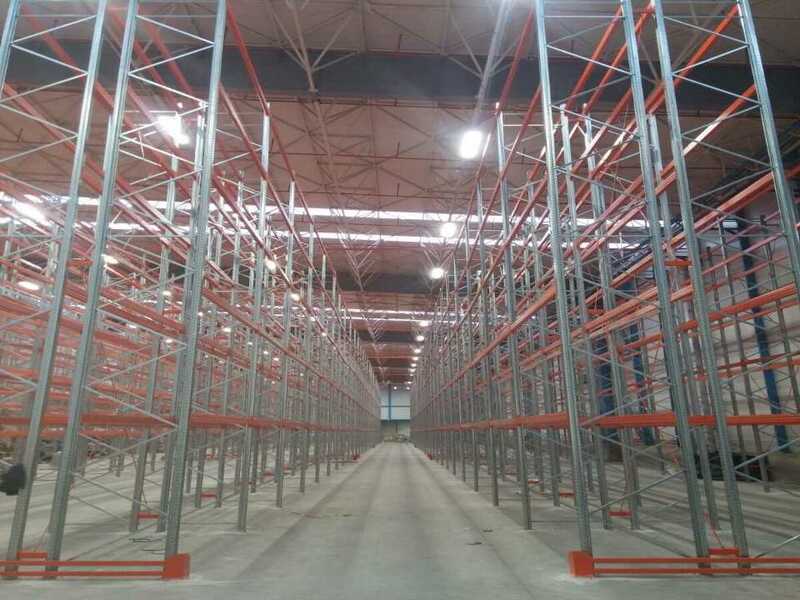 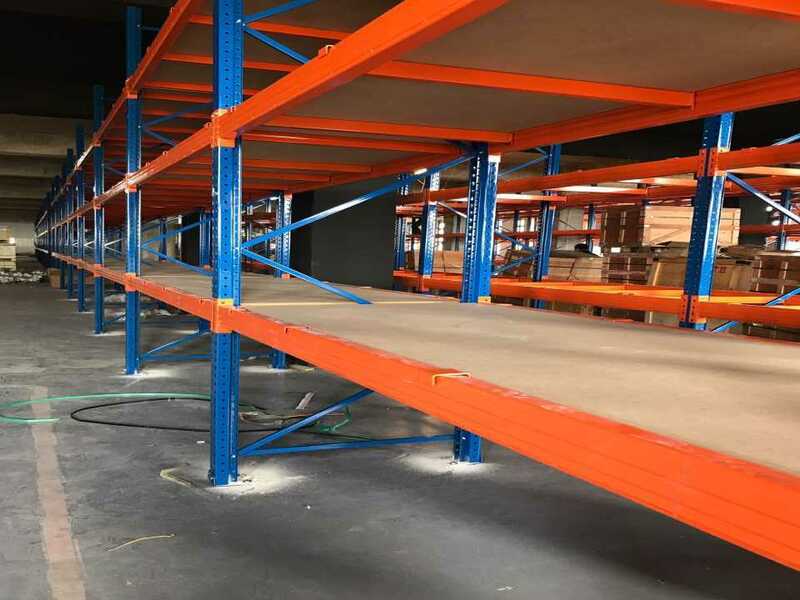 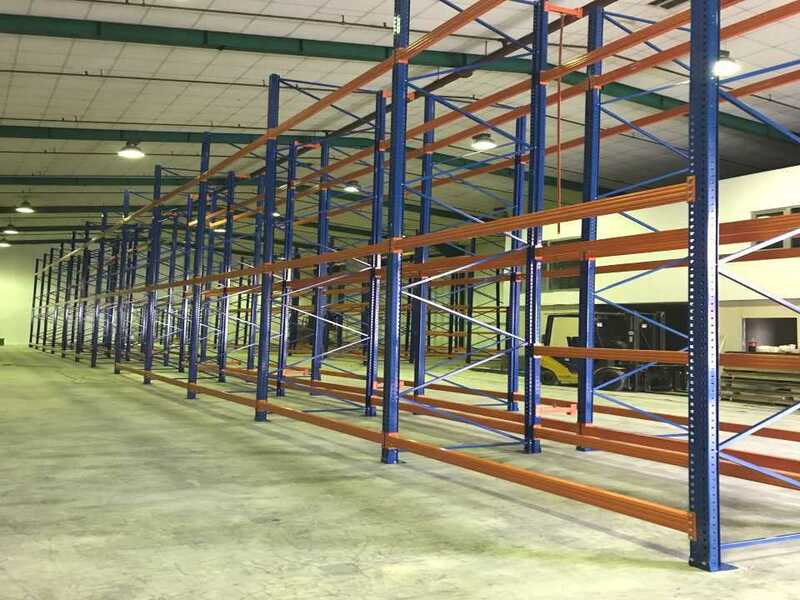 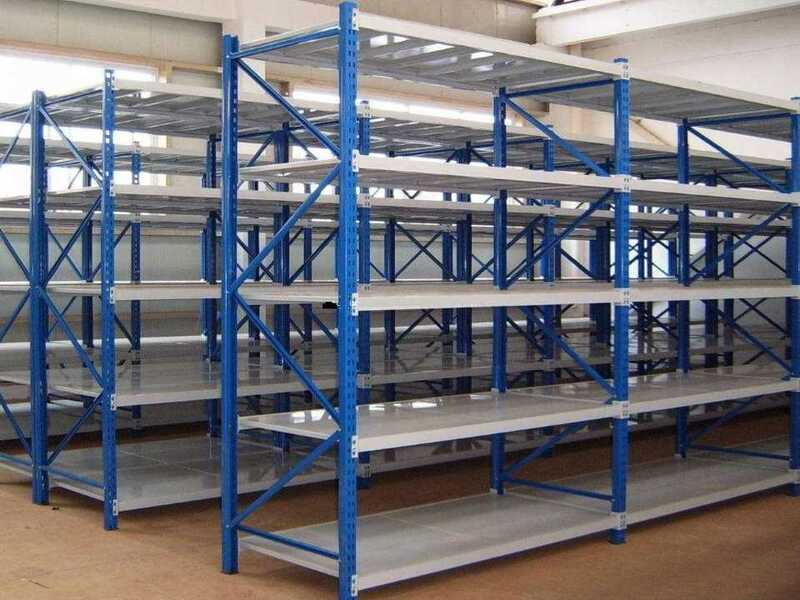 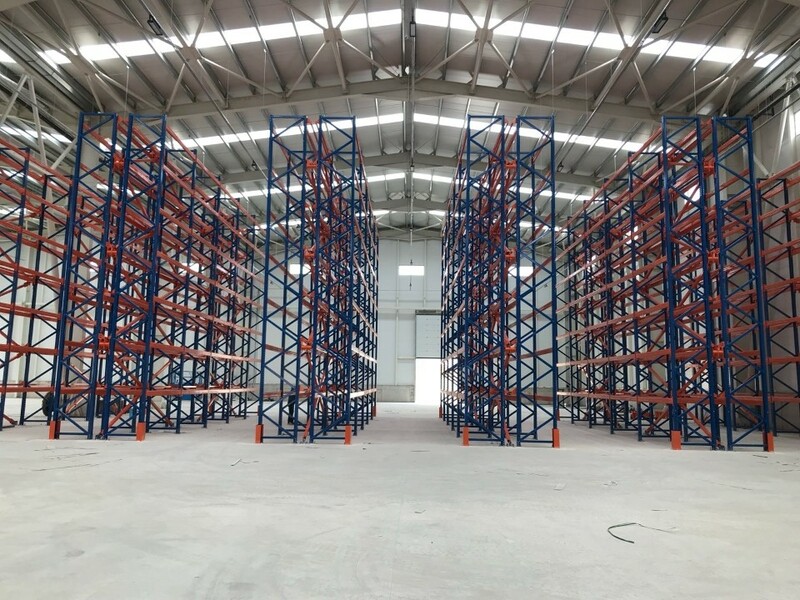 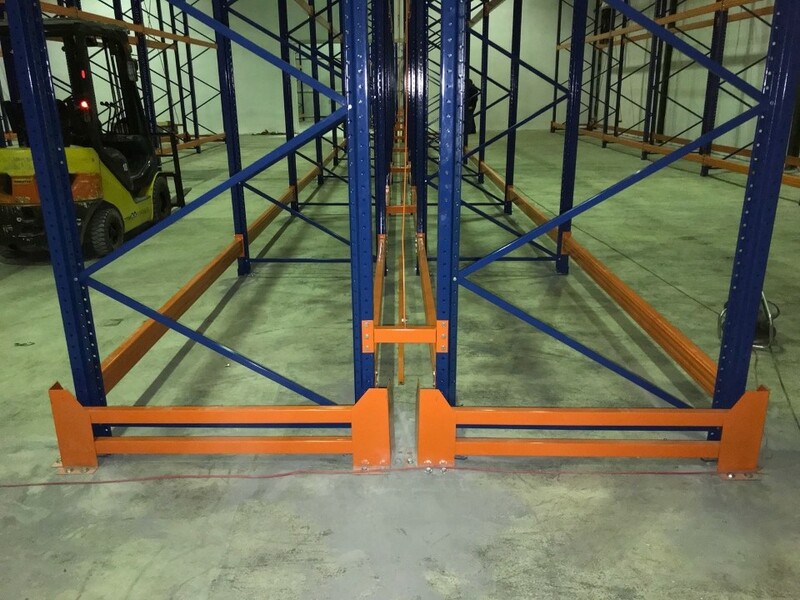 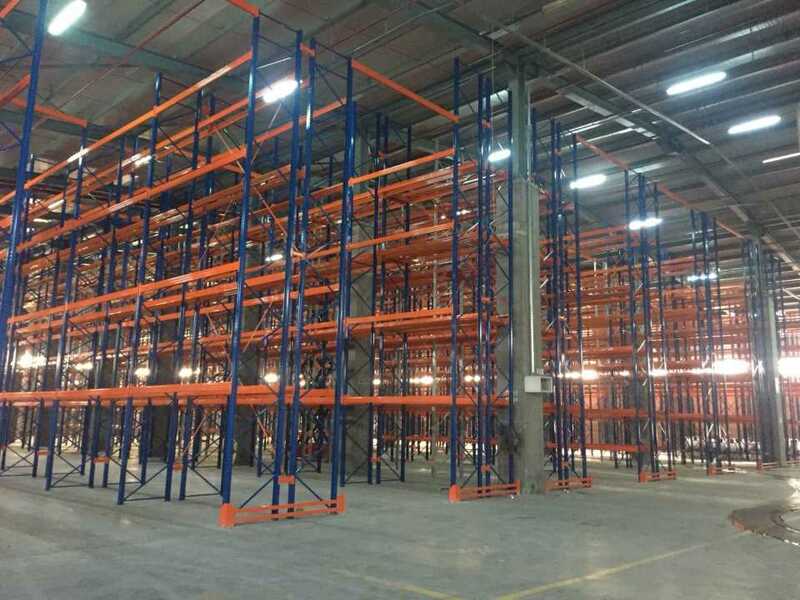 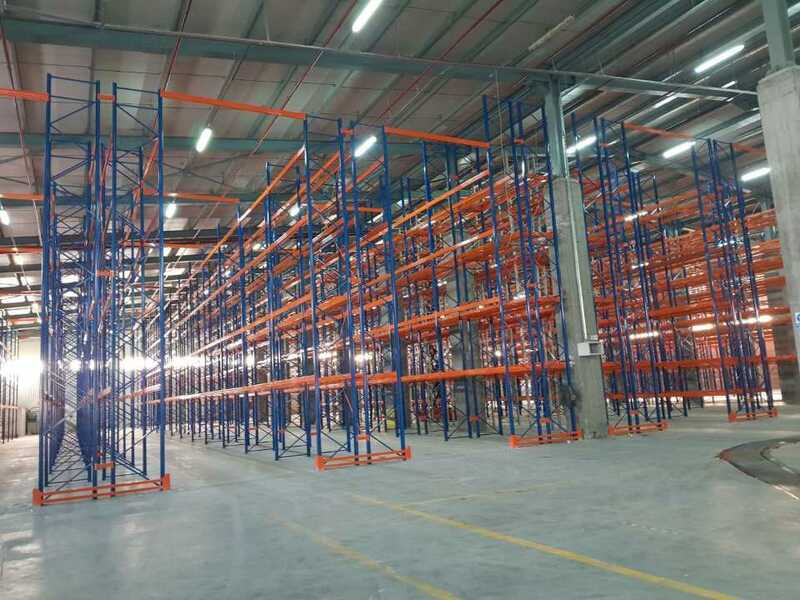 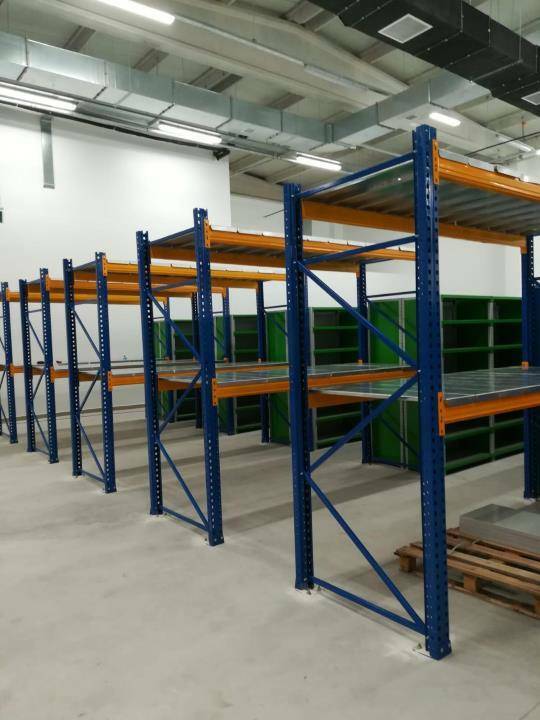 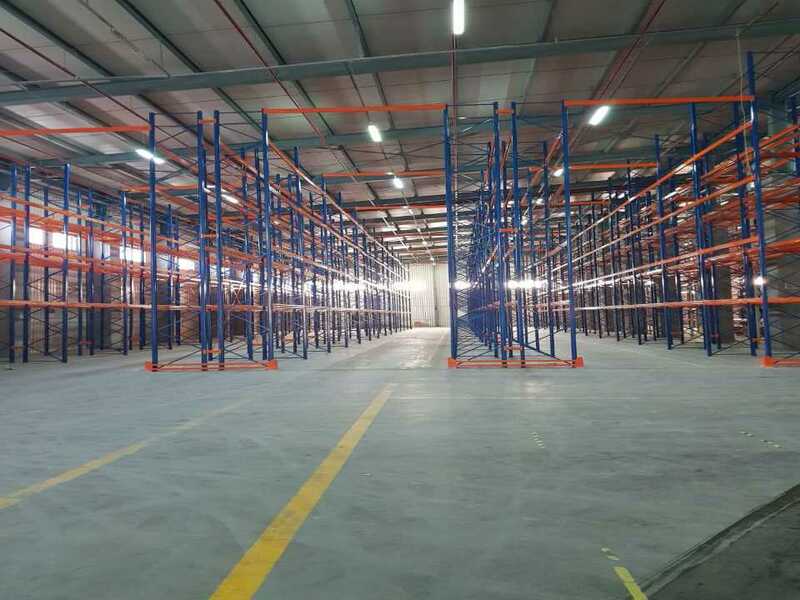 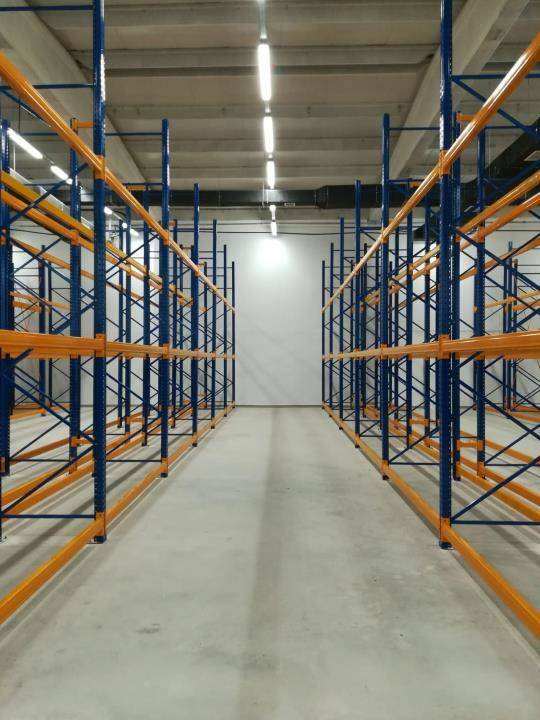 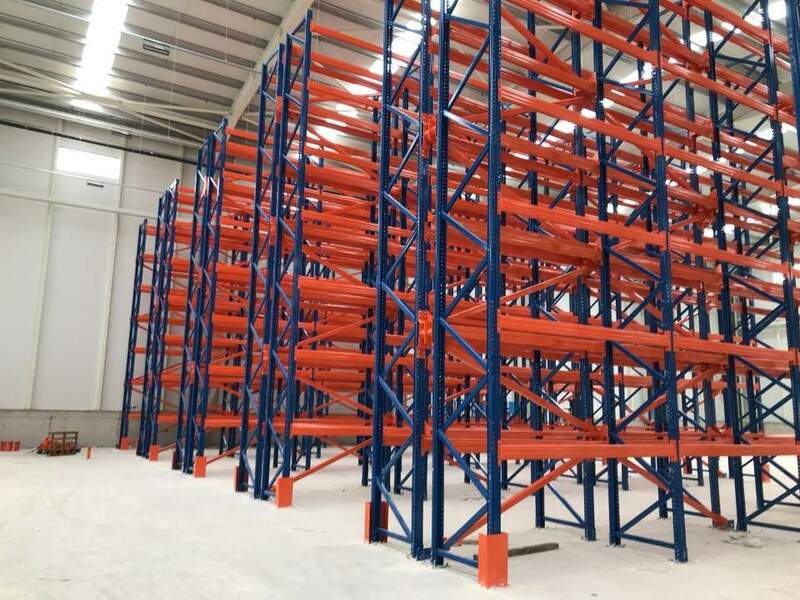 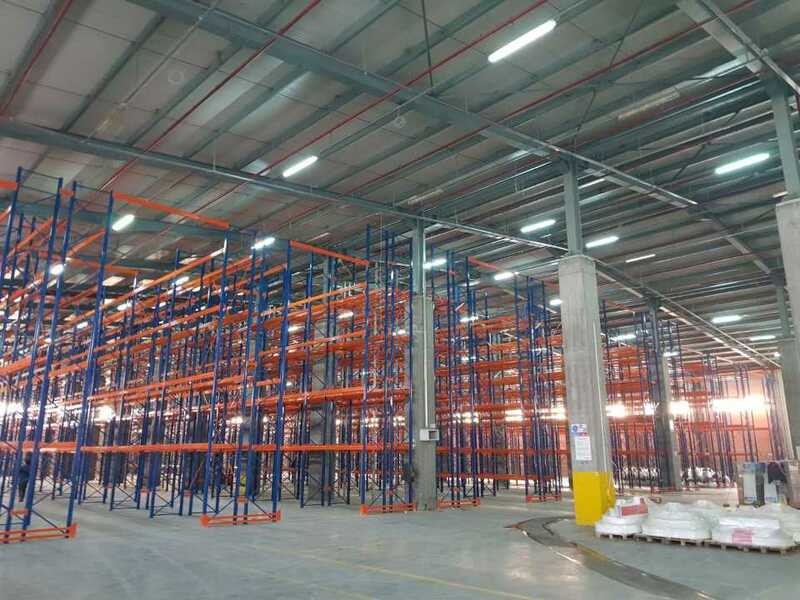 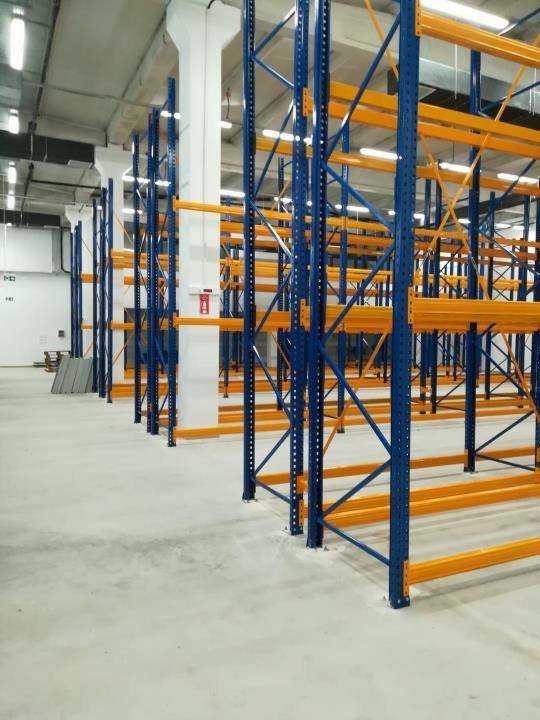 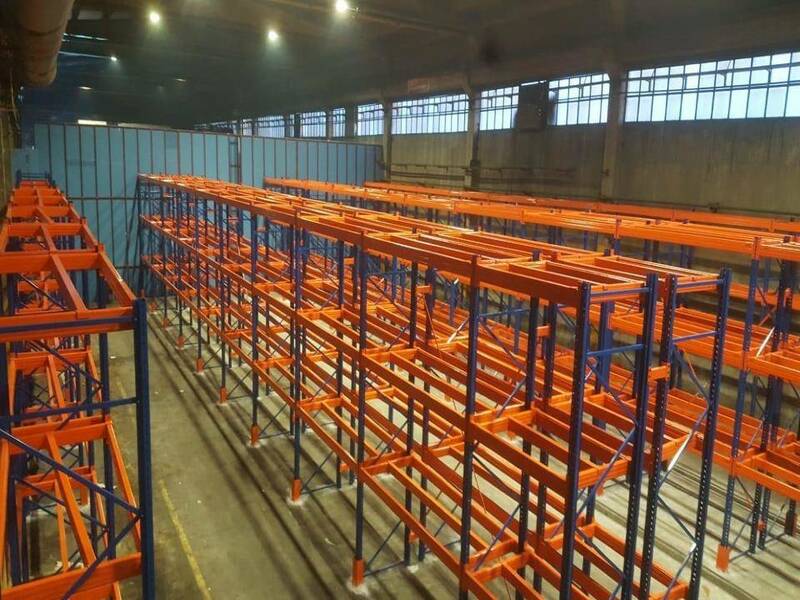 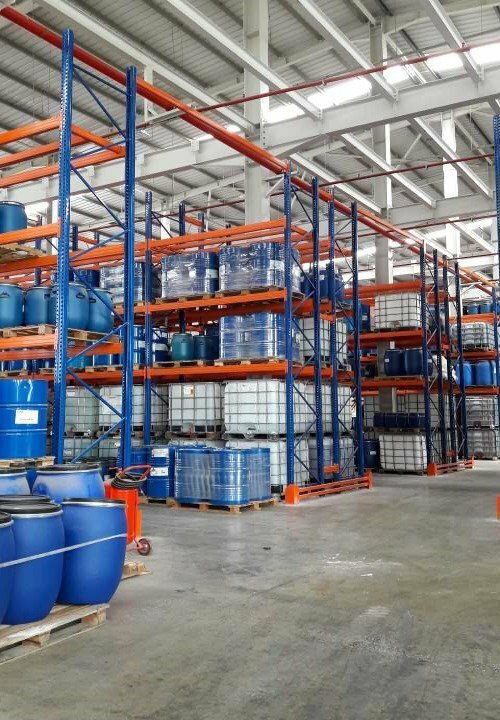 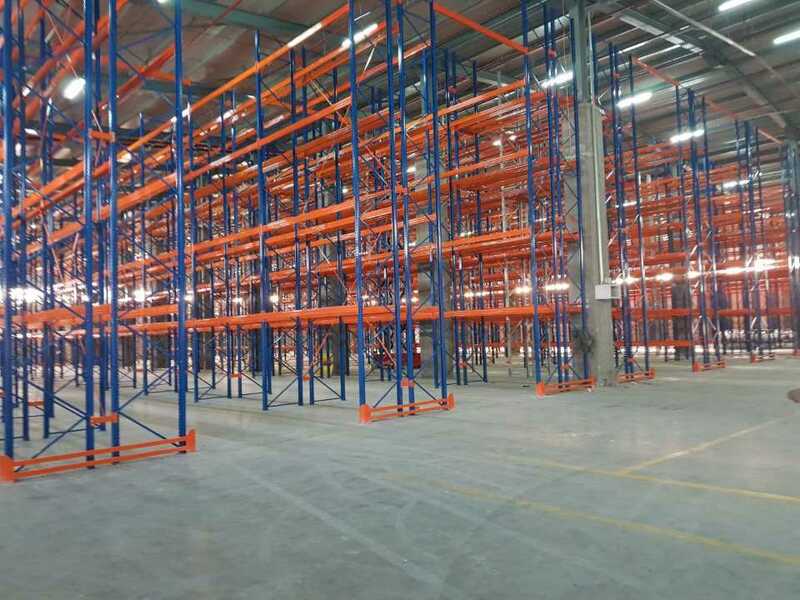 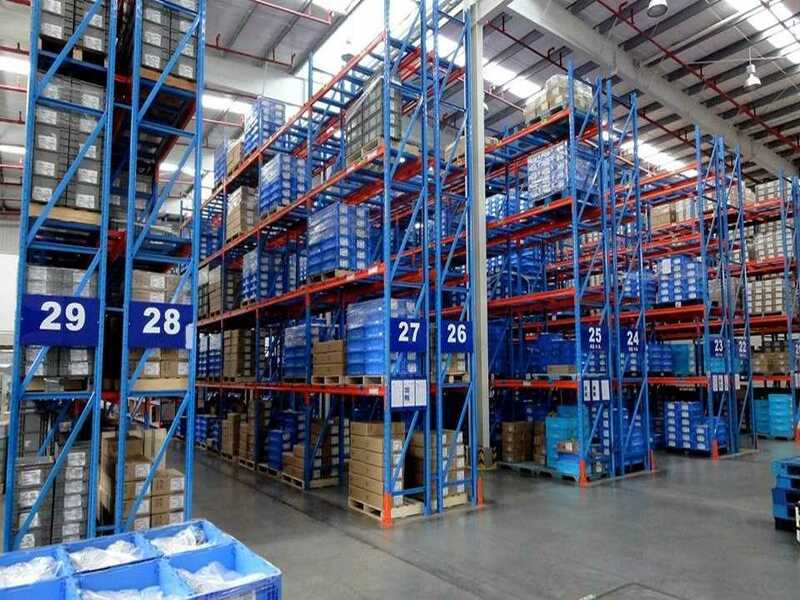 The rack height and aisle measurement between racks depends upon the characteristics of lifting devices, pallet dimensions and the height of the warehouse. 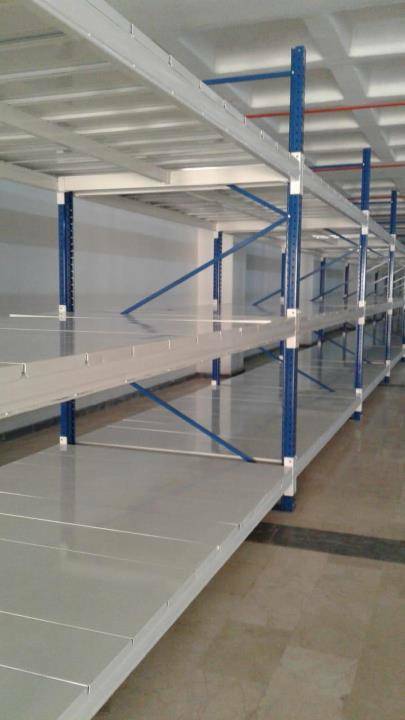 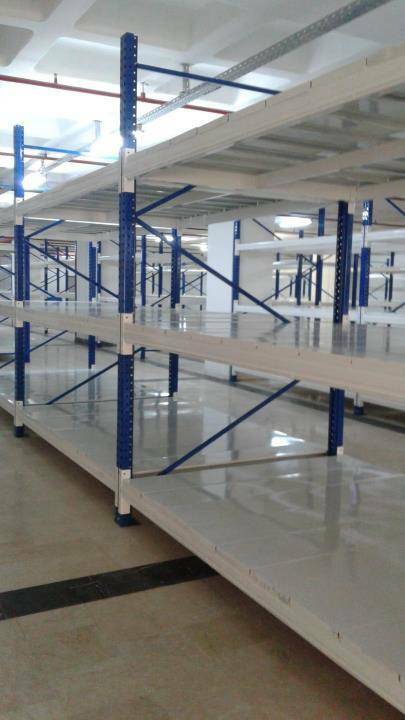 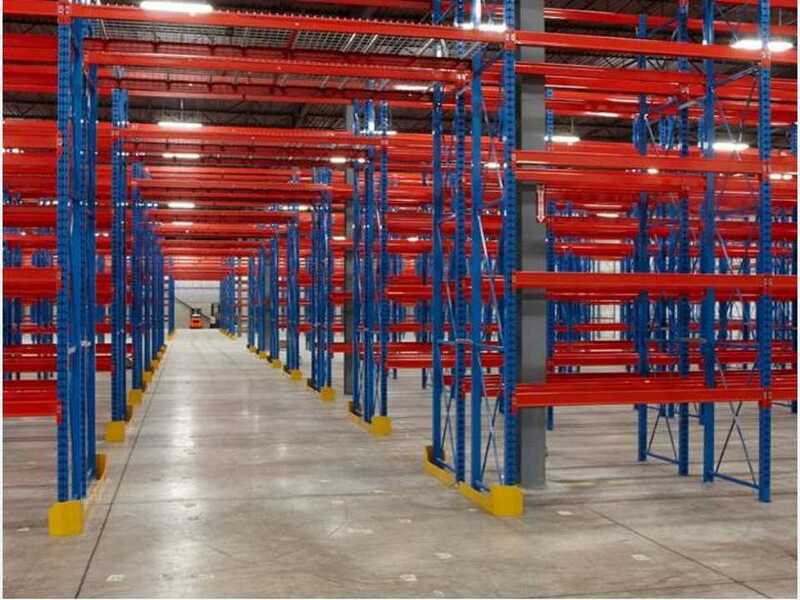 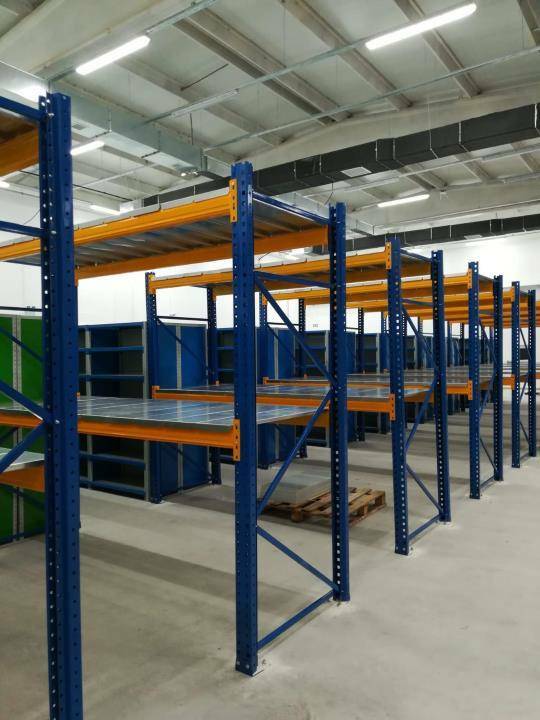 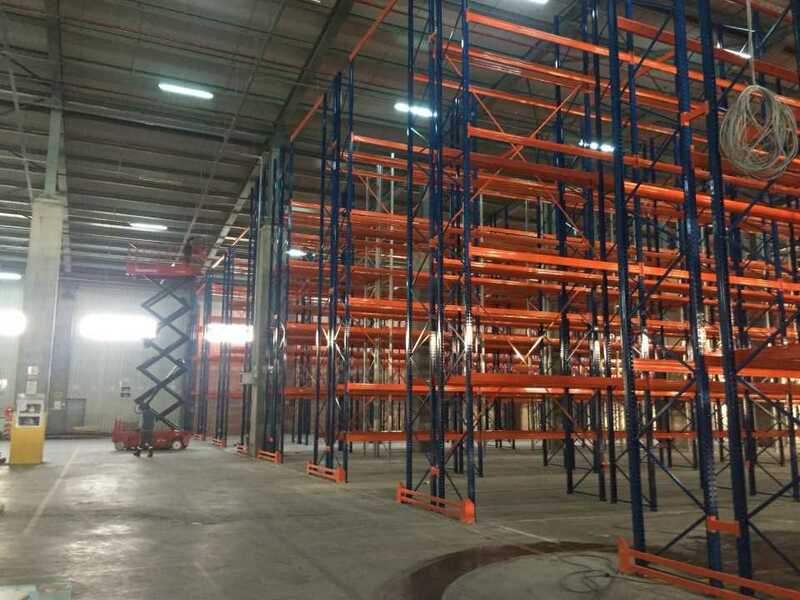 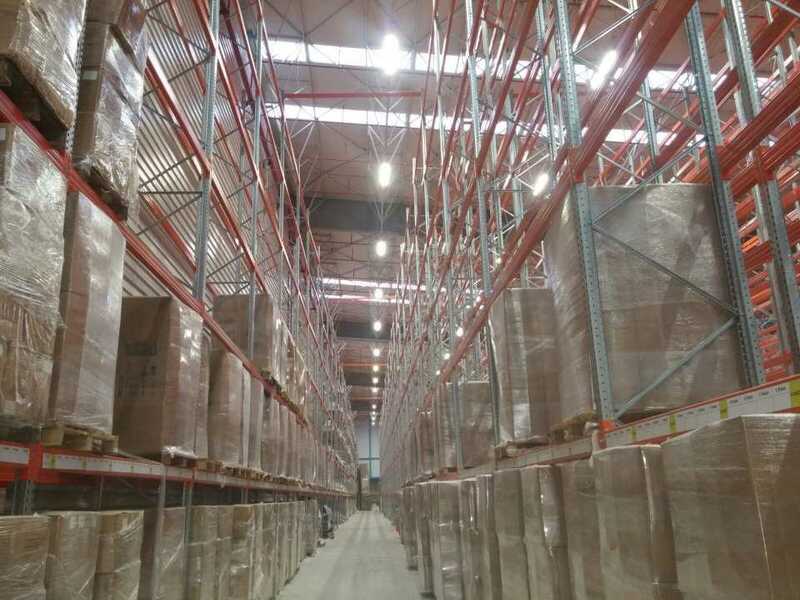 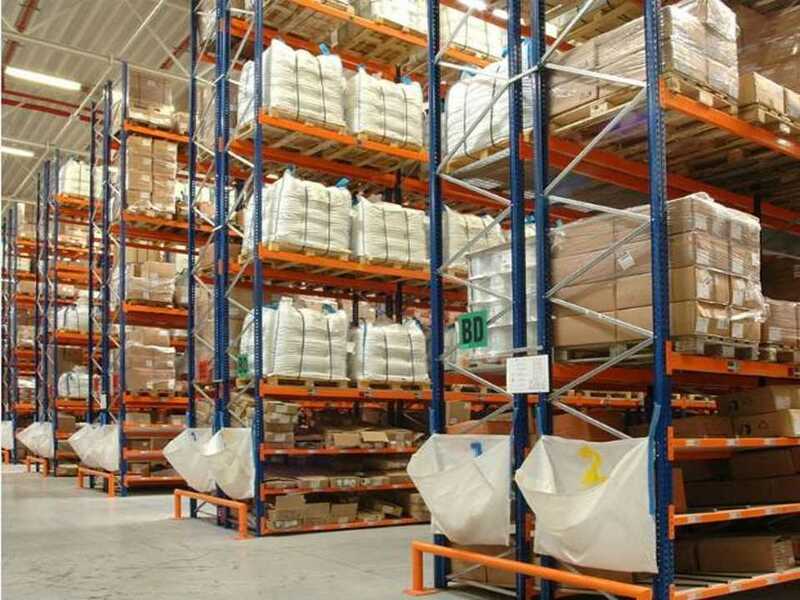 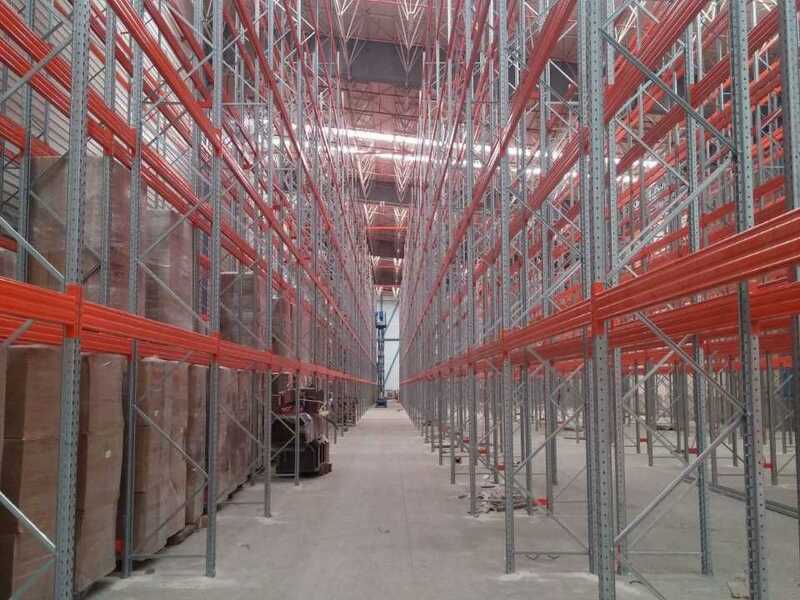 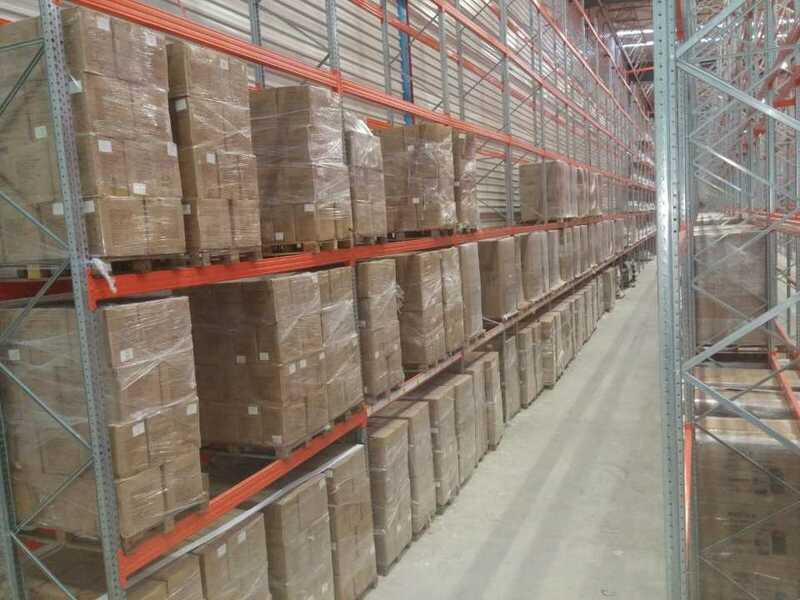 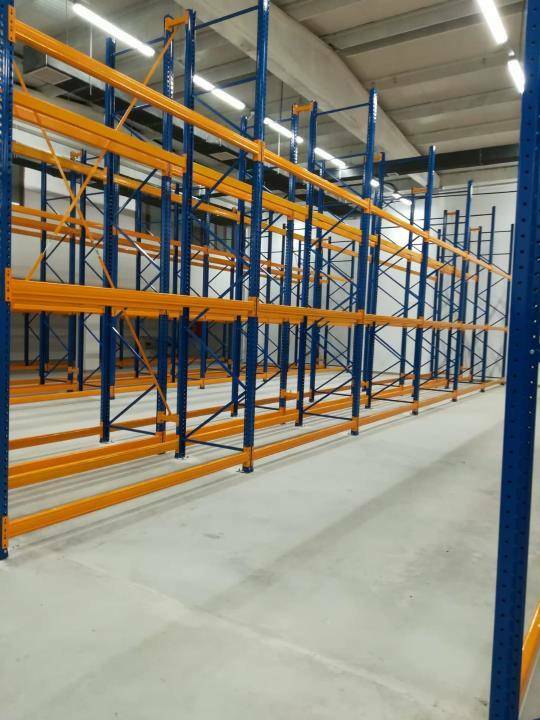 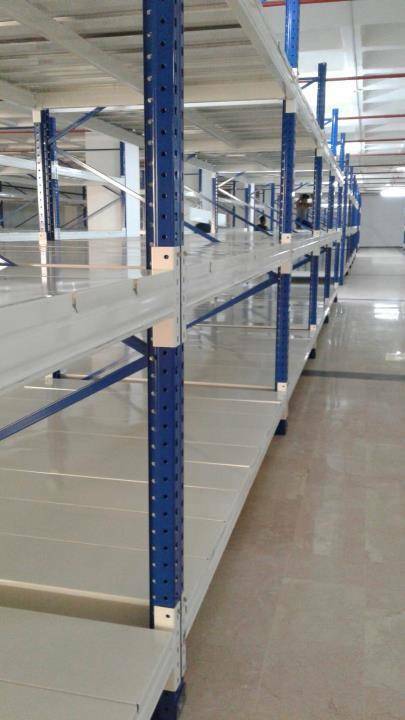 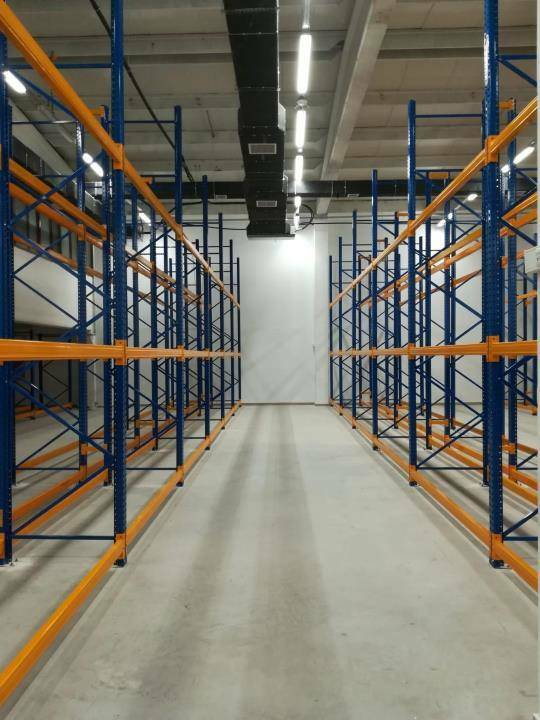 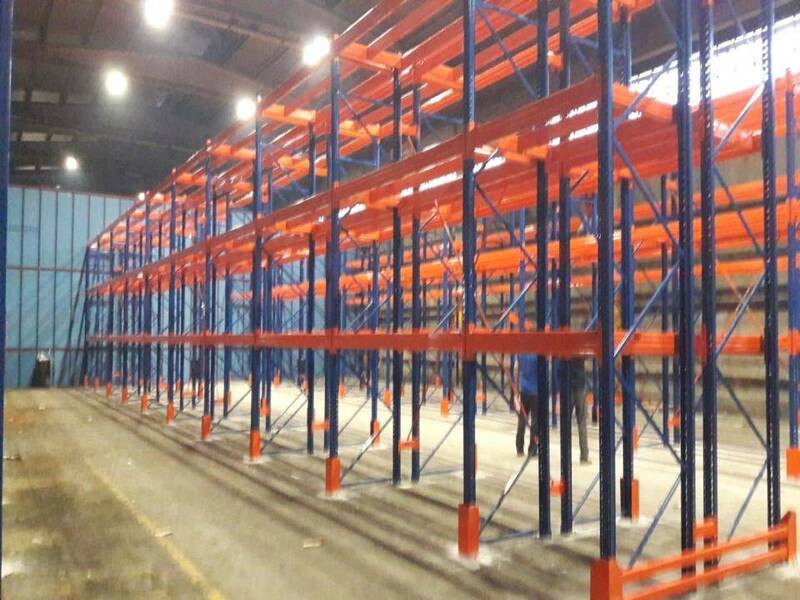 Back-to-back racking provides easy access to all pallets since single pallet is stacked into a single storage area. 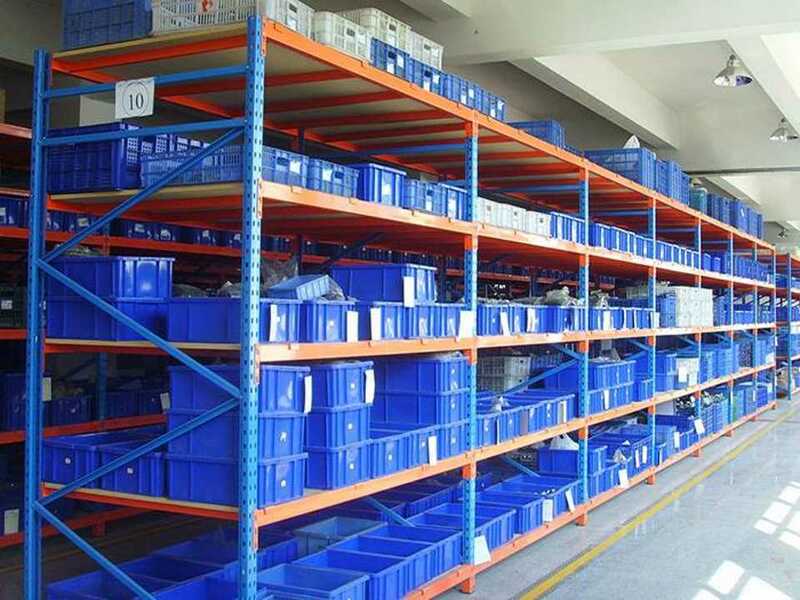 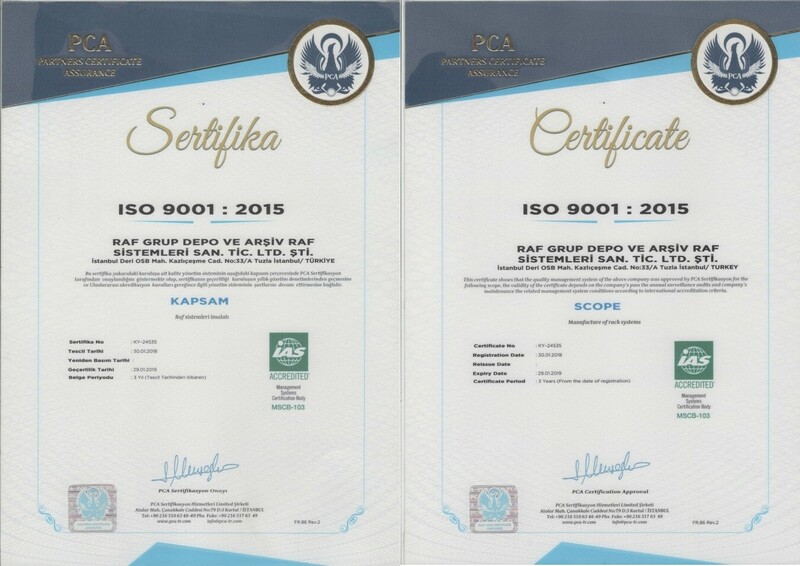 It also adapts easily to various load type in terms of volume and weight.